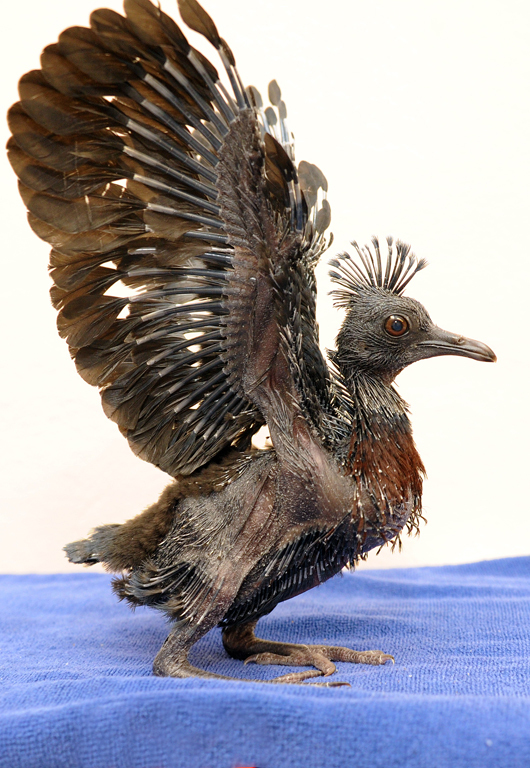 Zoo Miami welcomed a new Victoria Crowned Pigeon hatchling. 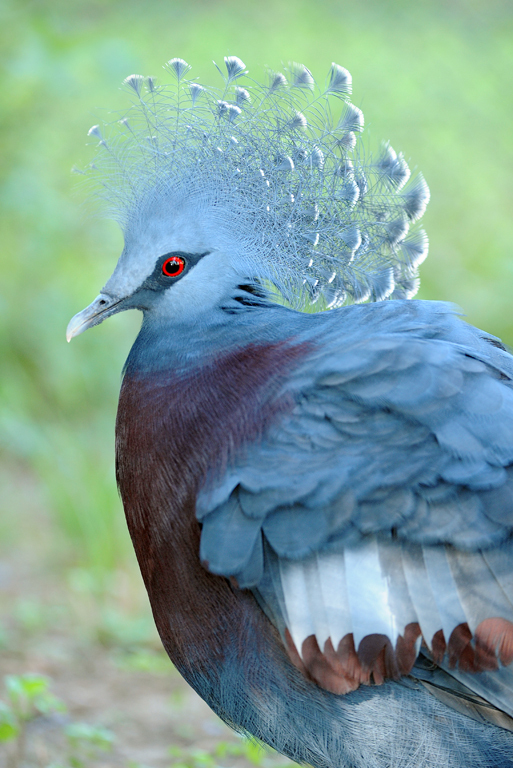 A first for the Zoo, this pigeon species from Malaysia qualifies as endangered and is the closest extant relative of the Dodo. Do you see the resemblance, too? And if you think this chick is an “ugly duckling”, you are right! They become gorgeous “swans”.